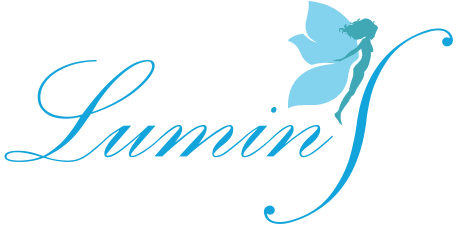 The LuminS Skin & Body Rejuvenation Center offers local Garden Grove, CA patients effective tattoo removal services with the innovative Pico Genesis laser. Everyone makes mistakes and now no one has to live with regrettable tattoos. Patients at LuminS Skin & Body Rejuvenation Center benefit from state of the art Pico Genesis laser tattoo removal. Until recently, patients’ options consisted of acid treatments, surgical excision, and dermabrasion, which all required significant recovery time and were painful experiences. Now with Pico Genesis tattoo removal, patients can achieve results in fewer treatments and experience far less discomfort. In addition, Pico Genesis patients and doctors have reported better clearance, or fading, of the tattoo with an improved recovery time time and again. Pain responses to laser tattoo removal vary from patient to patient as everyone has a unique pain tolerance. Most patients say the procedure feels similar to getting the tattoo. The Pico Genesis laser, due to its cutting edge technology, requires less treatments than previous lasers used for tattoo removal; shorter treatments also mean less pain. Lidocaine can be also be injected into the second layer “dermis” of the skin, where the ink is stored, to reduce the pain of the laser tattoo removal. 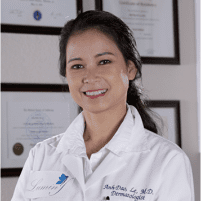 It is very effective and included in the laser tattoo removal treatments. Ice pack is also applied immediately on top of the treated area after treatment to further reduce discomfort. Each patient has a unique situation with variables including the color of ink, the size of the tattoo, whether the tattoo was professionally applied (which means the ink is likely to penetrate the skin to uniform levels), and the age of the tattoo will all affect the number of treatments. The individual’s skin color can also be a factor, as darker skin tends to absorb laser beams, making tattoo removal more difficult. If you have a tattoo that you would like to have removed contact LuminS Skin & Body Rejuvenation Center for a consultation to determine if PicoSure treatment is the best option to address your skin concerns.